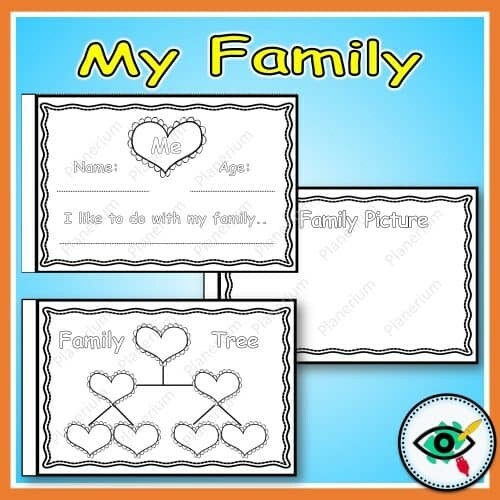 Making this family booklet, is a fun activity to learn more about students’ families. 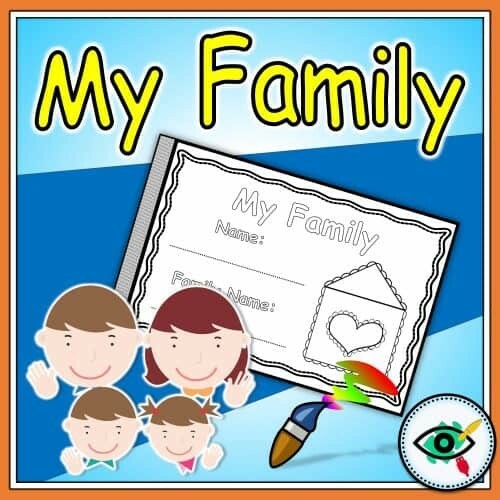 A great work to take home and share with families. 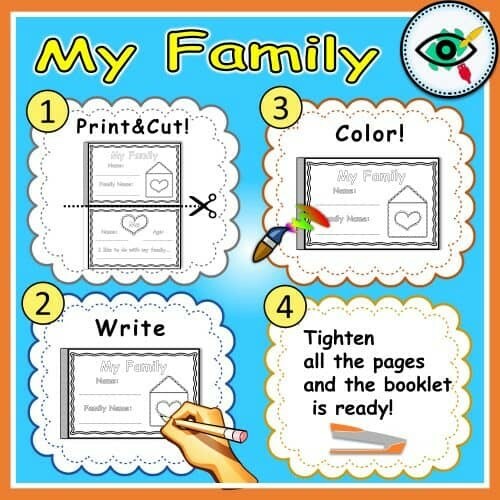 Suitable for grades 1-2, homeschooling. 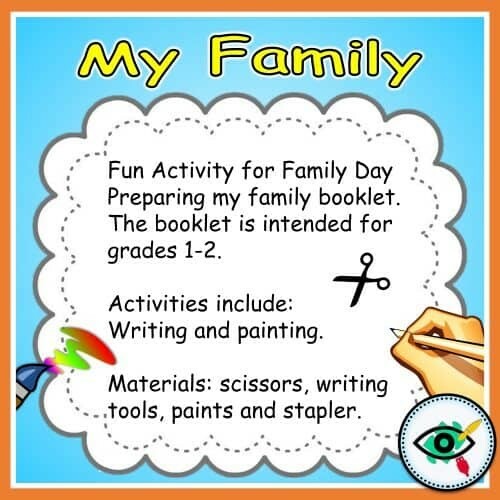 Can be related to “All about me” activities or “Family Day” or as an enrichment activity. 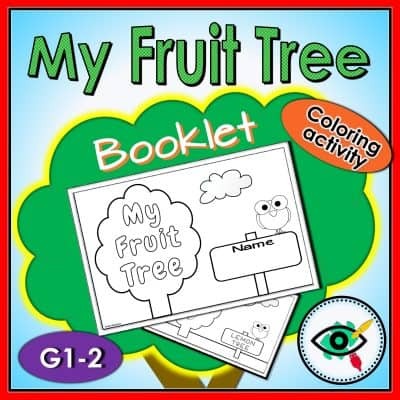 Includes: 12 black & white, half letter size coloring and writing pages. Materials: scissors, writing tools, colors, and a stapler. ★ Prepare in advance copies of moms and dads, sisters and brothers. * Due to security requirements and resources control, number of downloads limited to 12 per product.